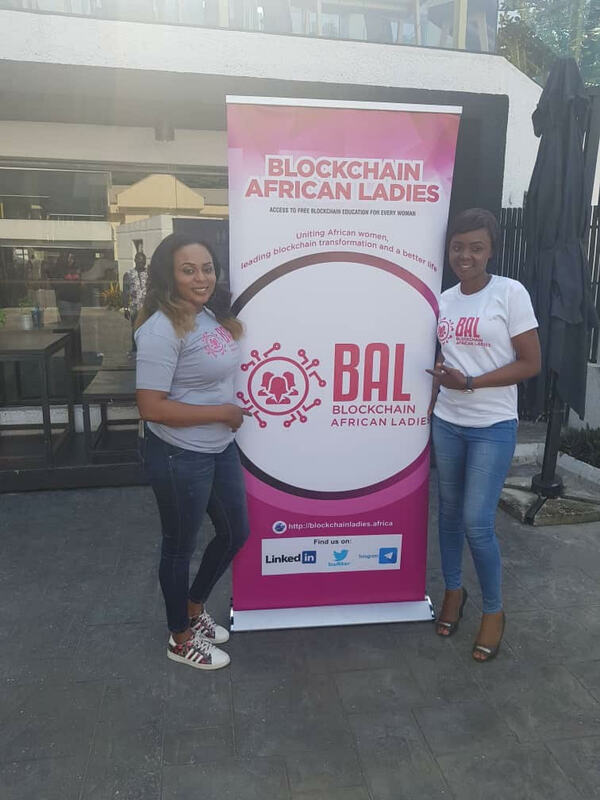 A Blockchain forum for African ladies. 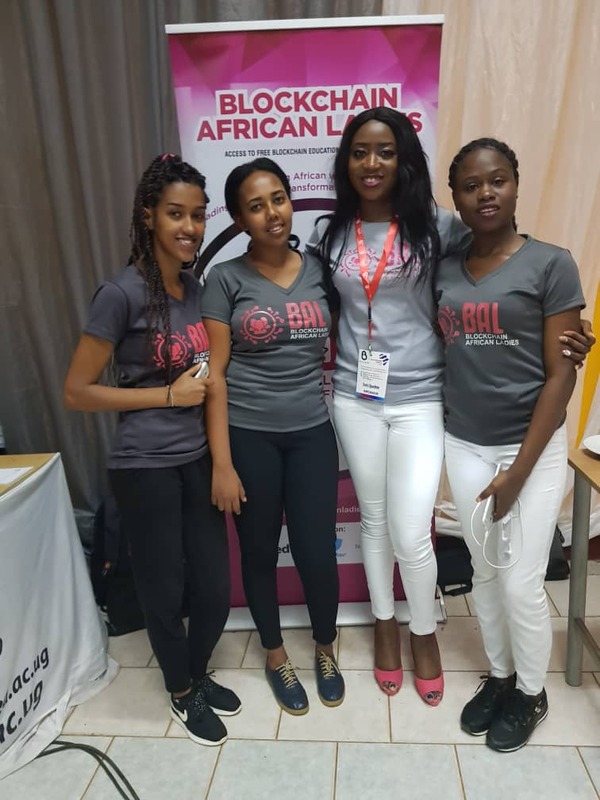 BAL is a non-profit blockchain educative forum that brings all African women together via blockchain education. 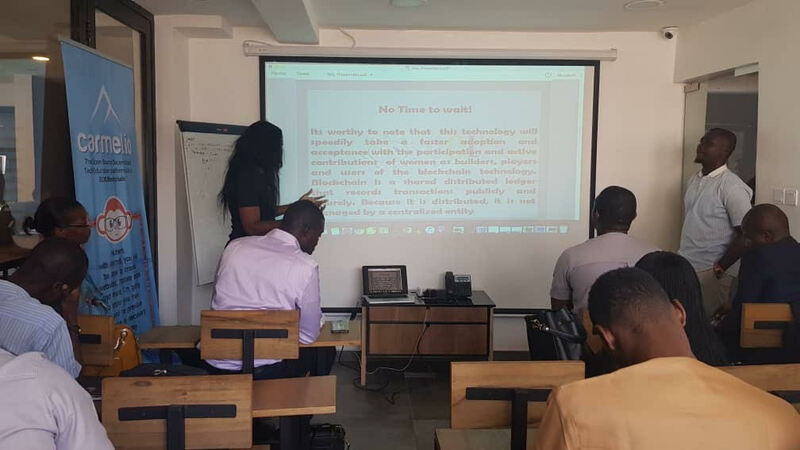 We educate African ladies on the pontential opportunies on the blockchain how they can use this technology to change their lives by knowing and learning to use all available opportunity in the crypto space. 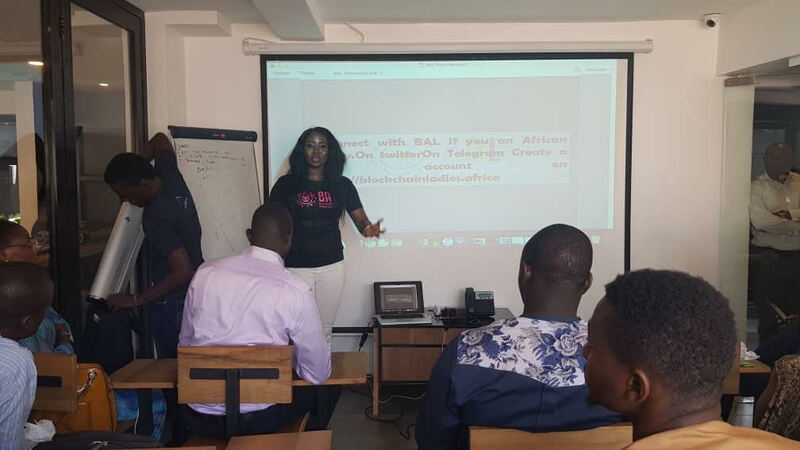 Join BAL now and experience how interesting and facinating the blockchain technology creates financial inclusion. 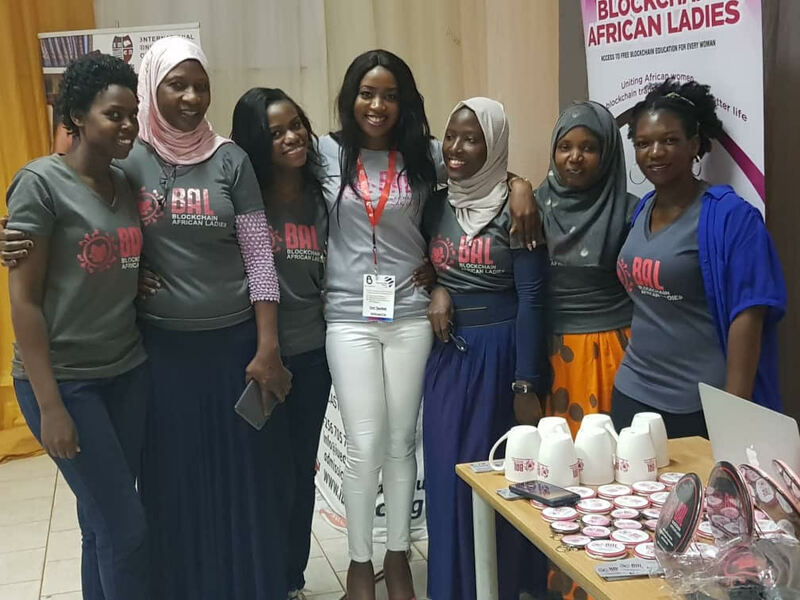 We are an Organisation of women that spreads accross Nigeria, South Africa, Kenya, Ghana, Cote' Vote, Cameroon, Egypt and many others. 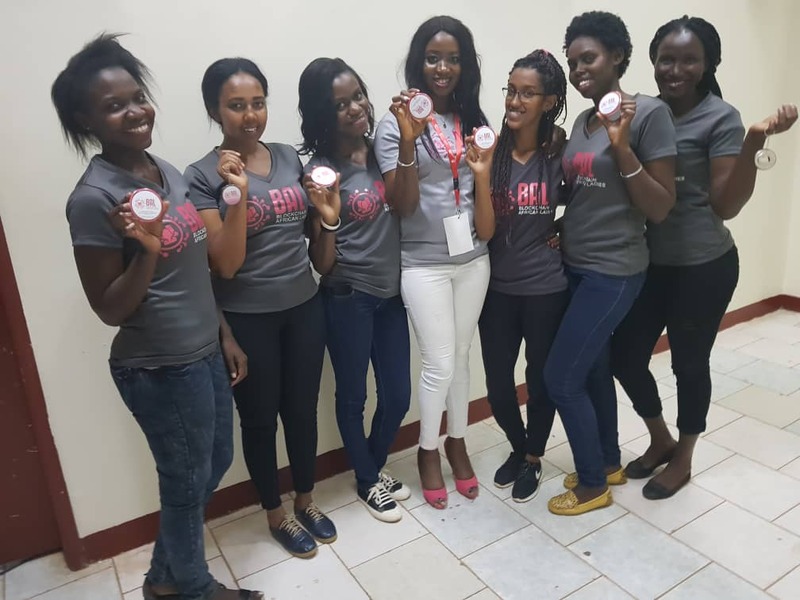 We want to build strong Ladies who will do great things with the blockchain technolgy. 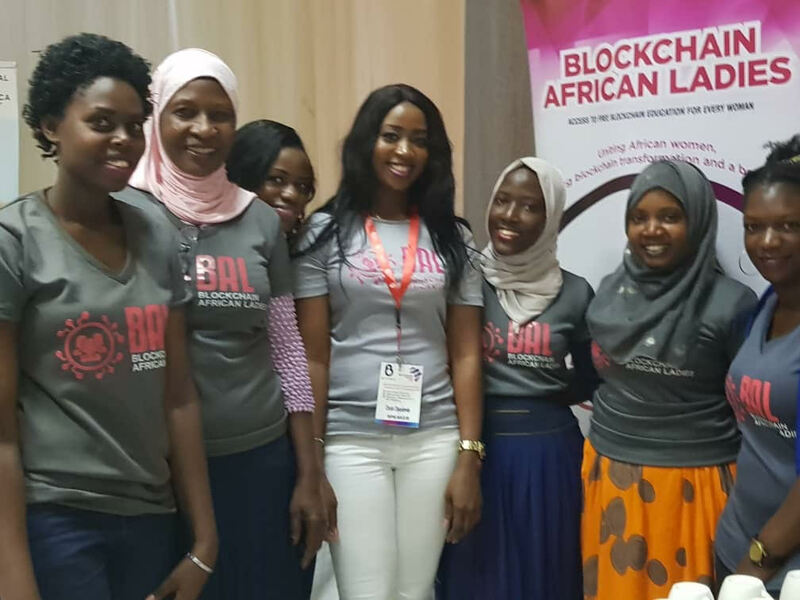 We encourage, protect and promote blockchain start ups for Ladies African women. 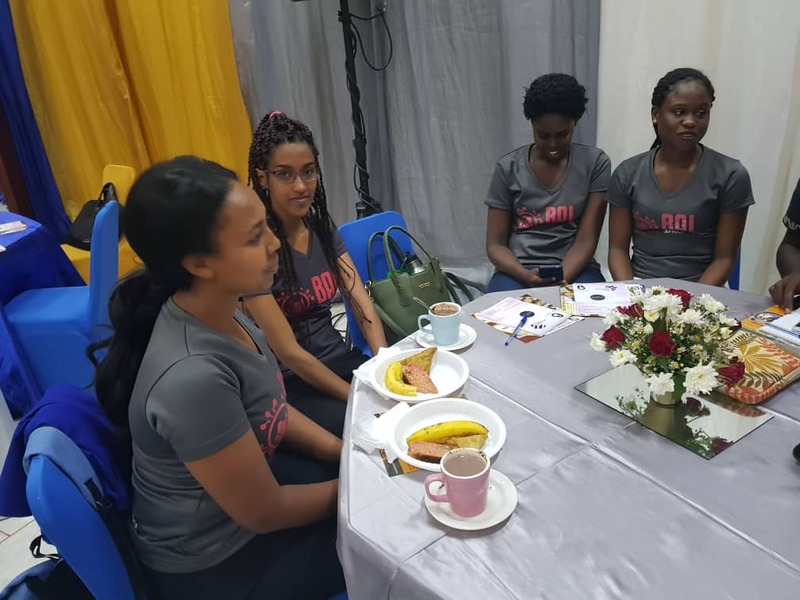 Our regular meet-ups, workshops, conferences and mentorship programmes, online articles and Telegram forum are open for all techy swavy African women, women corporate managers, women investors, career ladies, housewives and all other women. 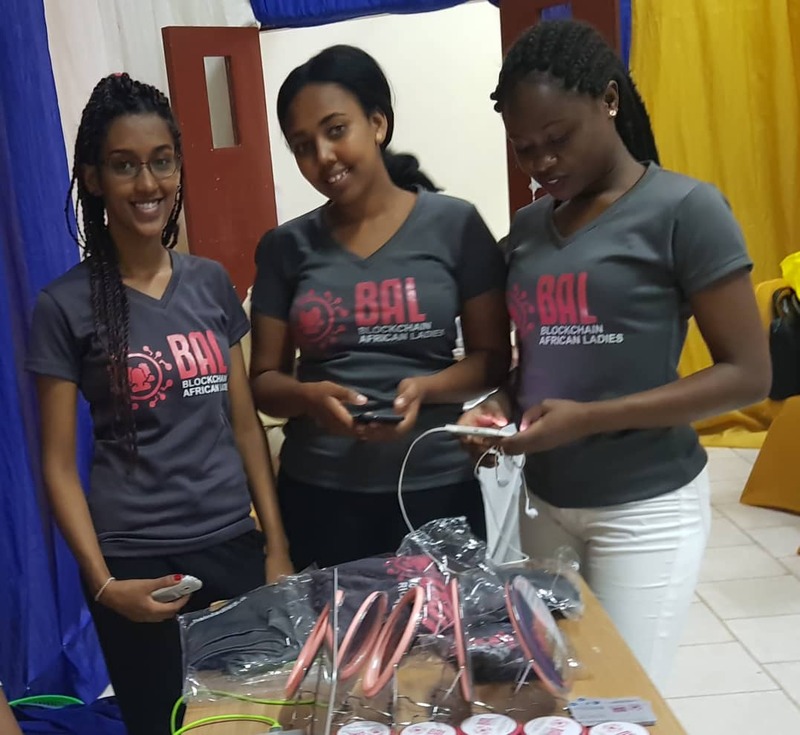 BAL Savings & Loans Coming Soon. 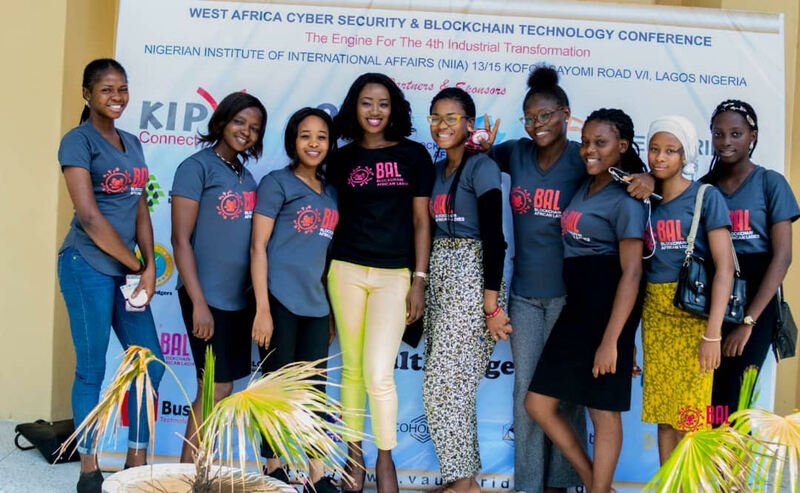 A safe place to connect, share ideas, get support, collaborate, get inspired meeting other succesdful blockchain ladies. 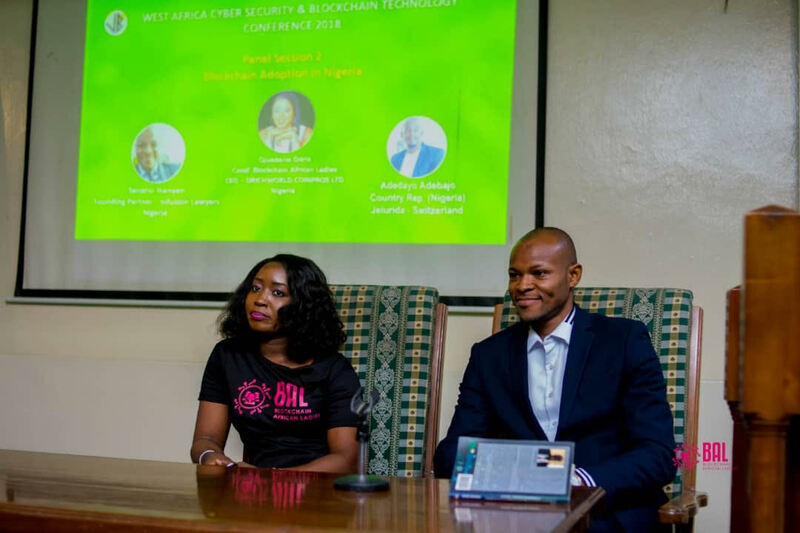 Get news of new financial inclusive opportunities, as BAL hosts a handful of seasoned blockchain ladies with mind blowing start-ups. 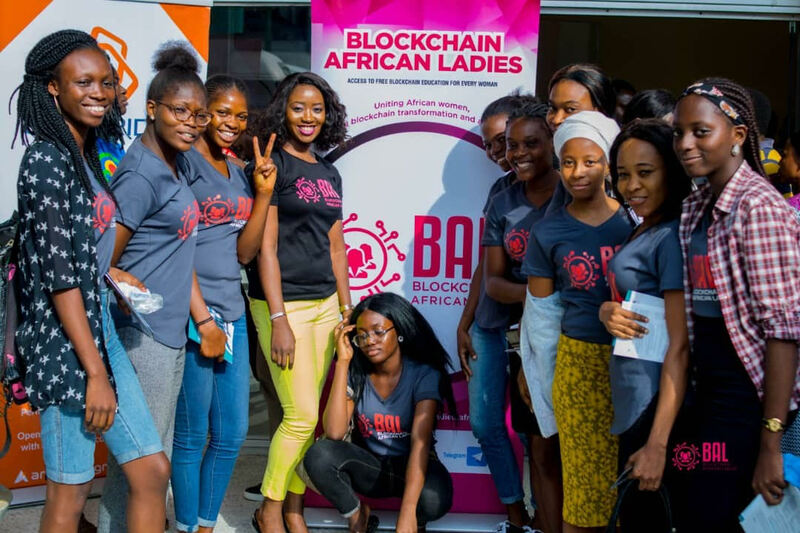 Share your blockchain brand for ladies to study and participate. 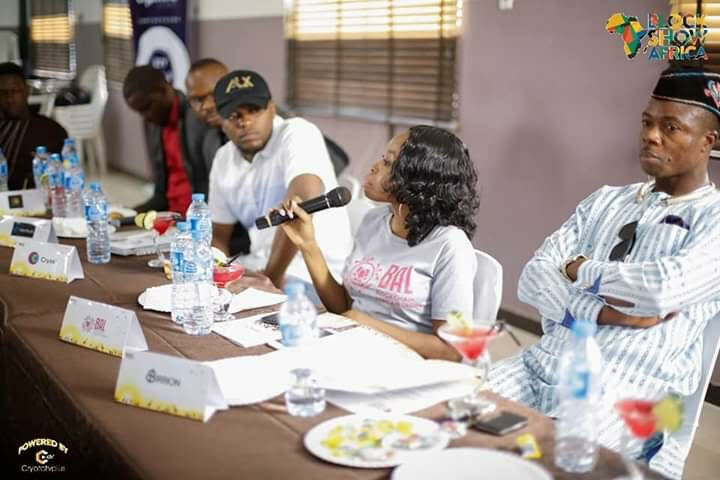 We believe that your ideas will be relevant to the community. 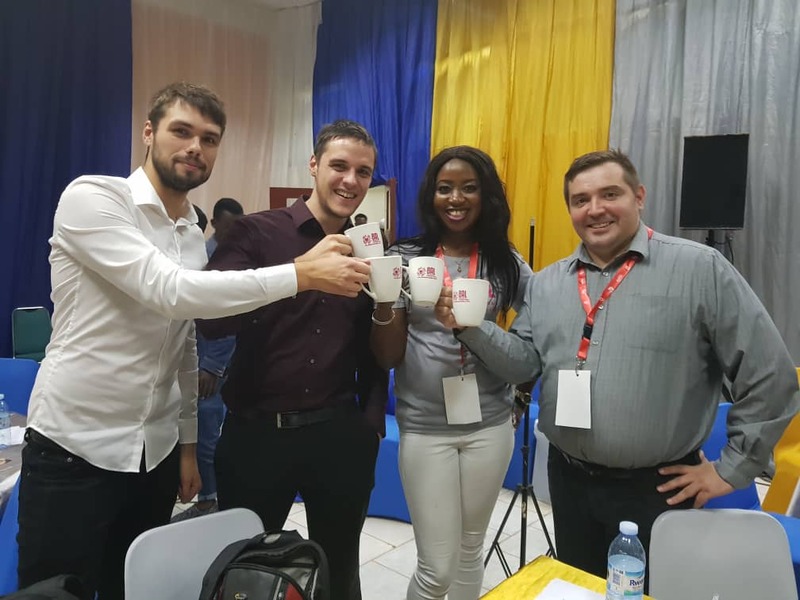 This is another special feature where our members can save on interest and access loans and credit facilities. 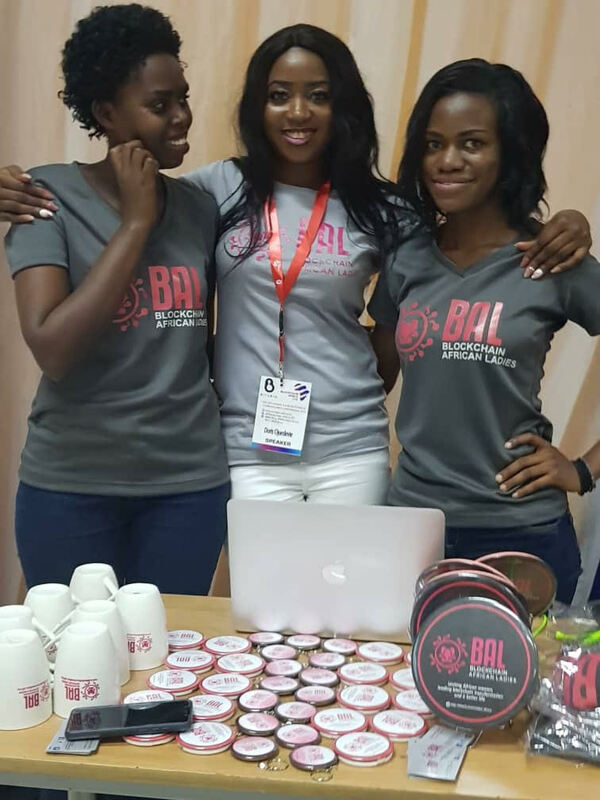 Download the BAL app to begin. 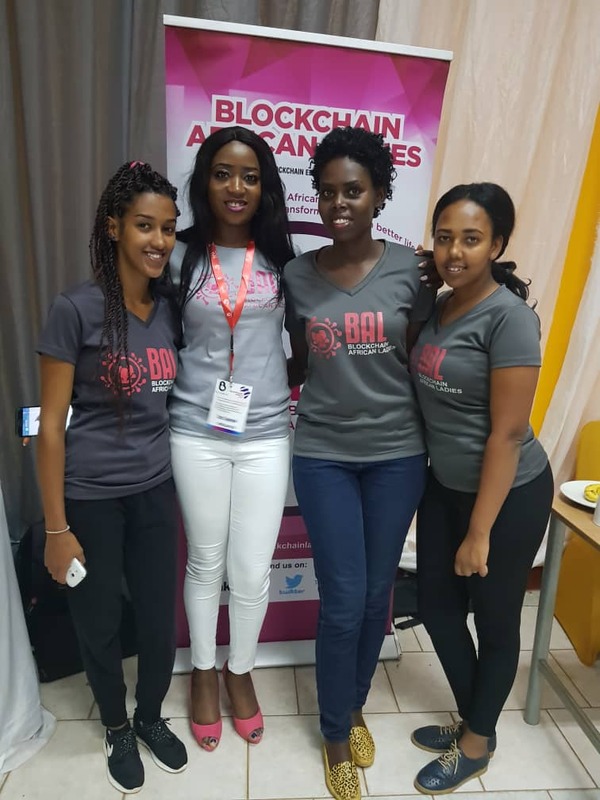 Catch up with African ladies in blockchain meetups and events accross Africa. 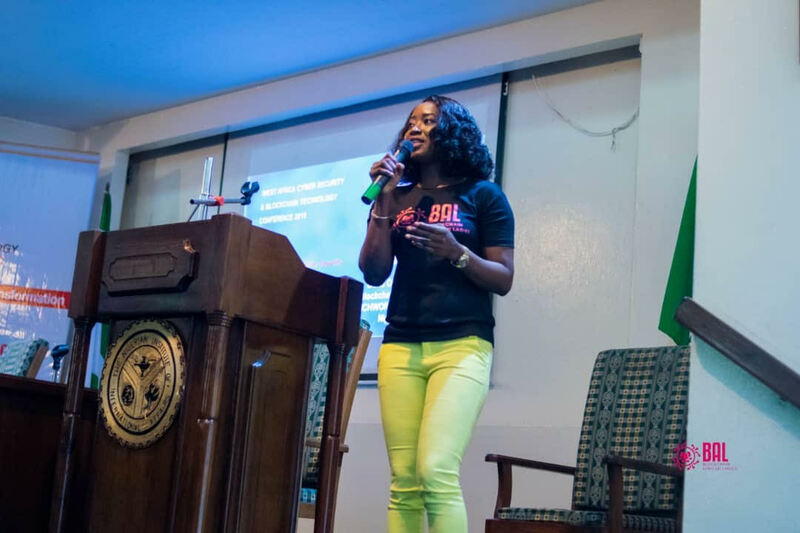 MEET WITH THE BAL FOUNDER OJUEDERIE DORIS AS SHE IS A KEYNOTE SPEAKER AND THE BAL KENYA COMMUNITY AT THIS GREAT EVENT. 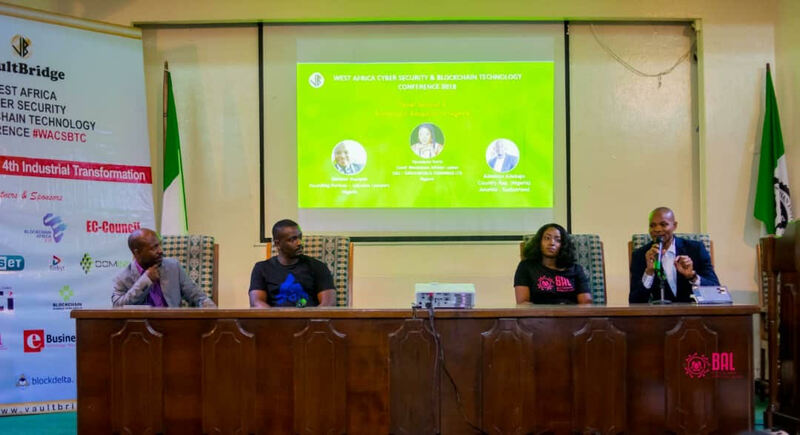 The Conference which is themed "The Looming Financial Revolution: An Engine For Social Tranquil" will converge African Women in cooperate, social and religious organizations including the fintech and blockchain industry. 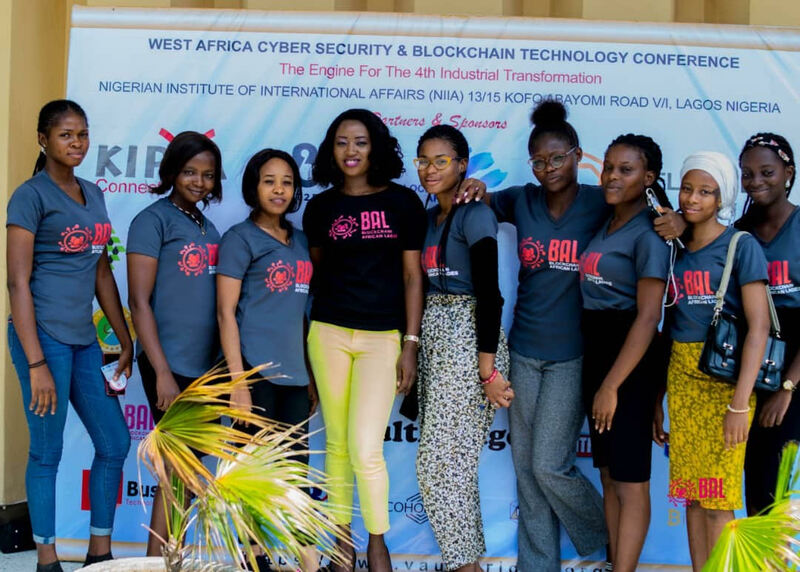 Blockchain Africa Ladies members alongside its Founder Ojuederie Doris were present at the just concluded West Africa Cyber Security and Blockchain Conference in Lagos, Nigeria, Where Ojuederie Doris delivered a speech on "Blockchain: The Residence of Gender Equality” . 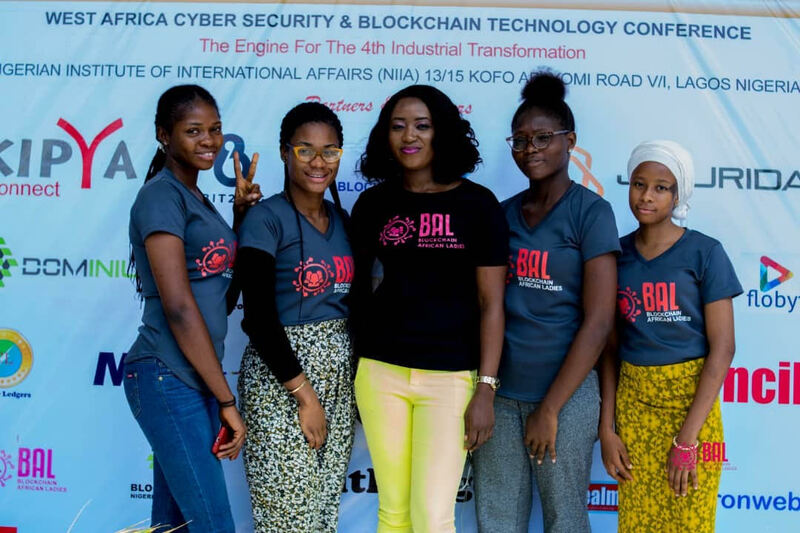 Blockchain Africa Ladies represented by Ifeoma Illoh were present at the just concluded unveiling Blockshow Africa Event whose mission through entertainment is to educate the general public about the positives of the blockchain. 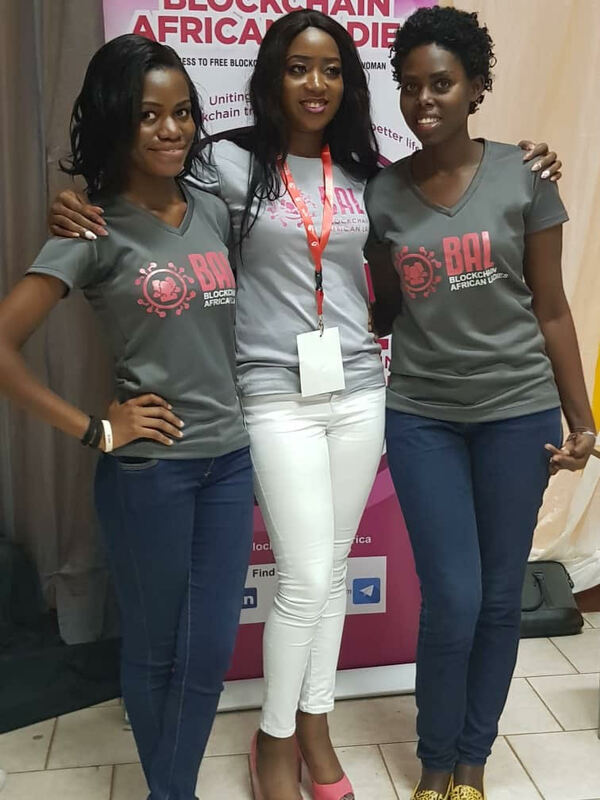 BAL was present at the 8th East Africa Cybersecurity and Blockchain conference 2018 held in Uganda where the Founder of BAL Ojuederie Doris spoke on the topic Involving Women in Digital Economy. 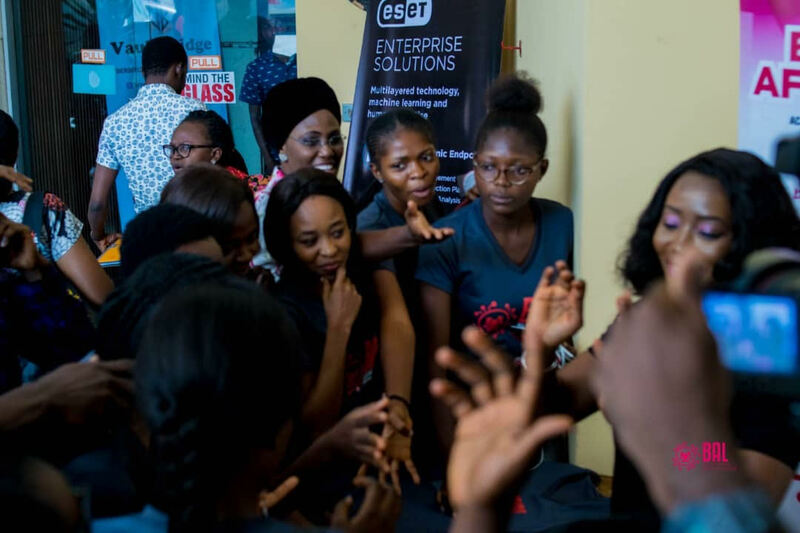 (We need your help and support). 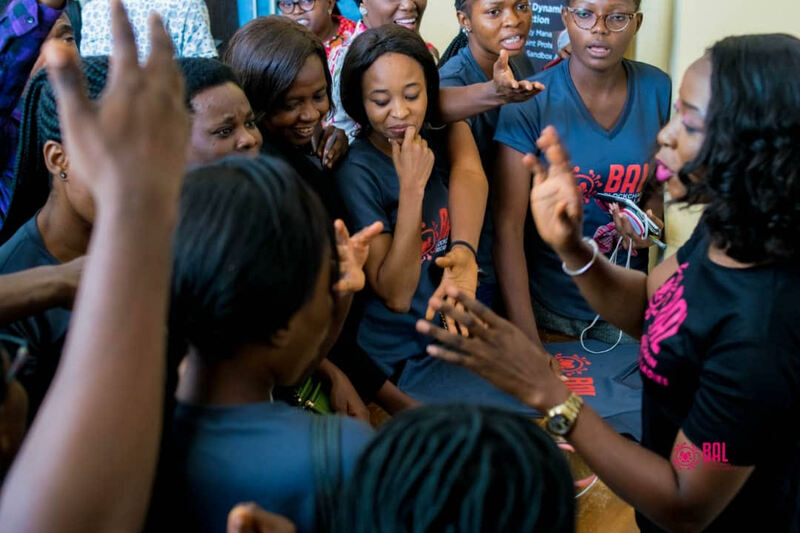 Our centre is a non for profit Organisztion. 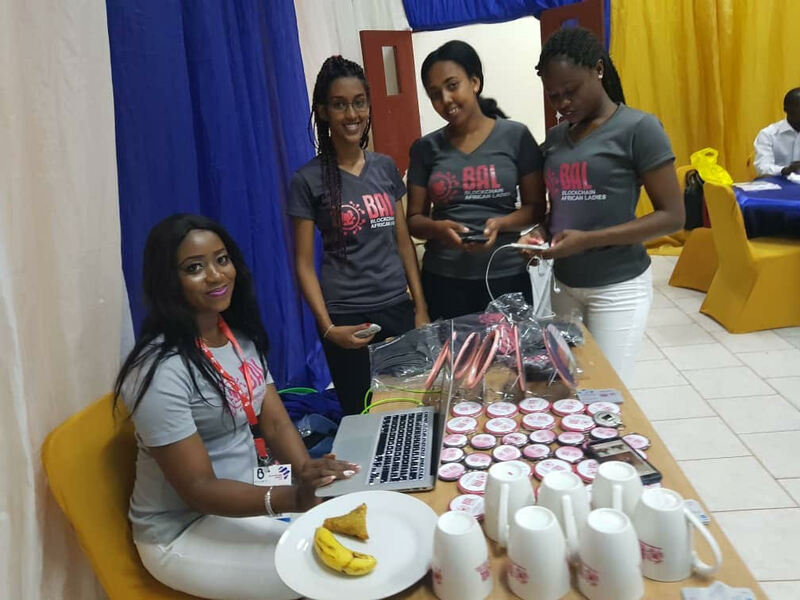 Please help us educate and reach more women in Africa with your donations, All donations will be appreciated and recognised. Use our "contact form" to inform us about your transactions details. 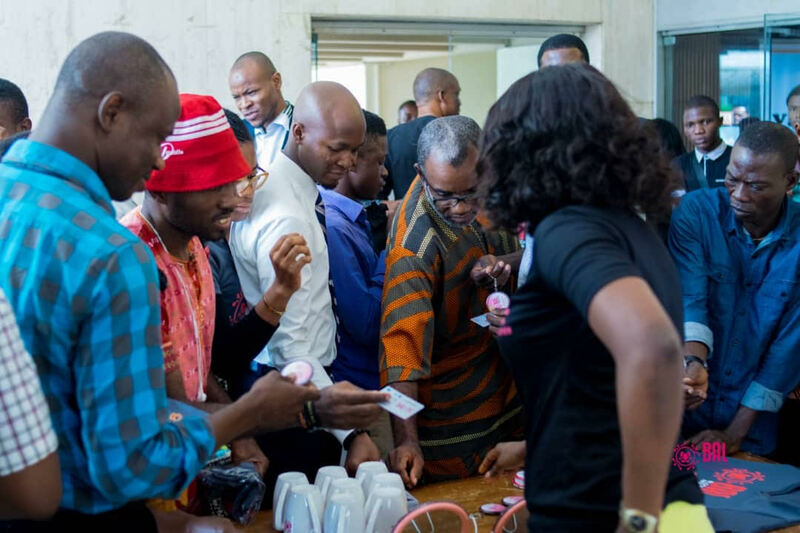 Dont forget to provide your name and message-We want to recognise you. Thank you.